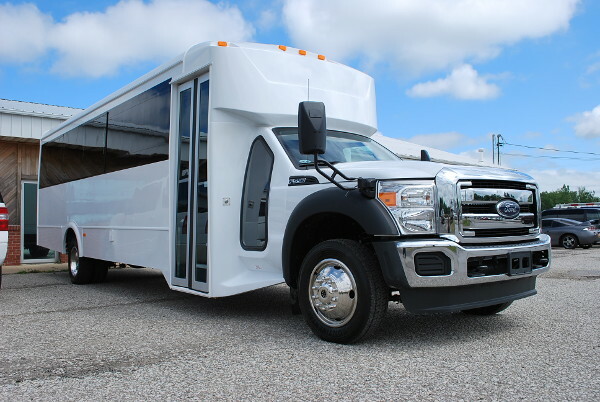 Browse our most popular fleet below. 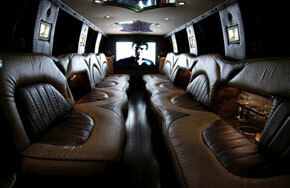 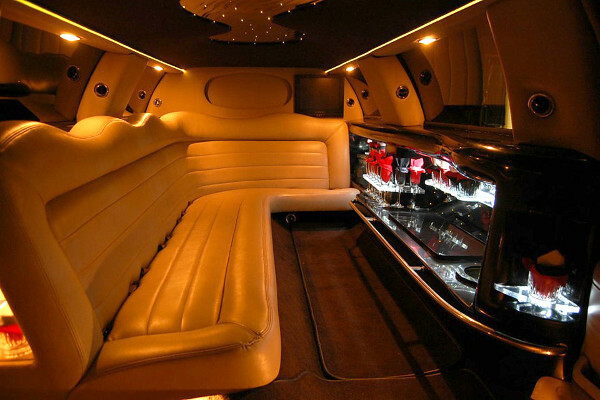 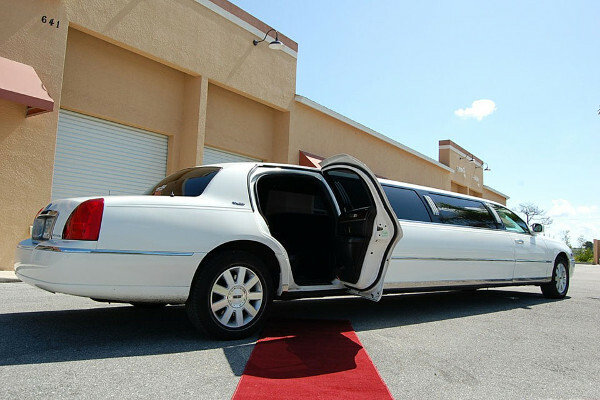 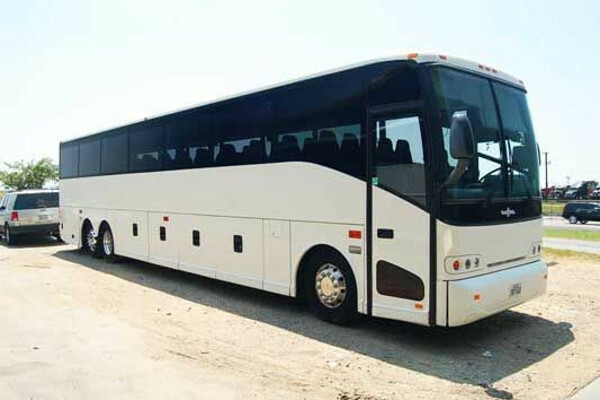 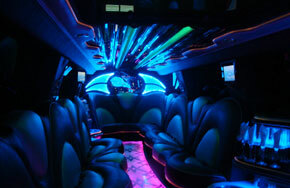 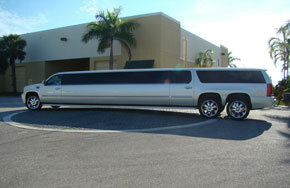 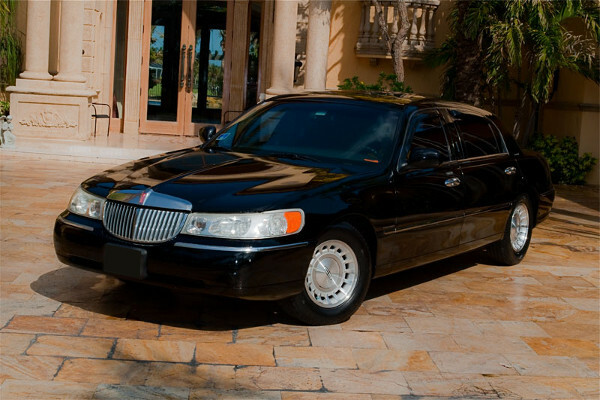 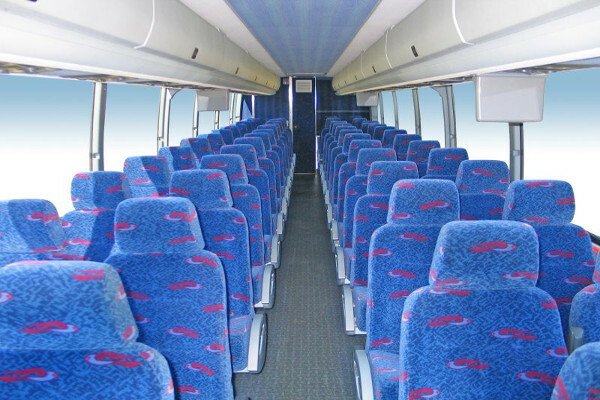 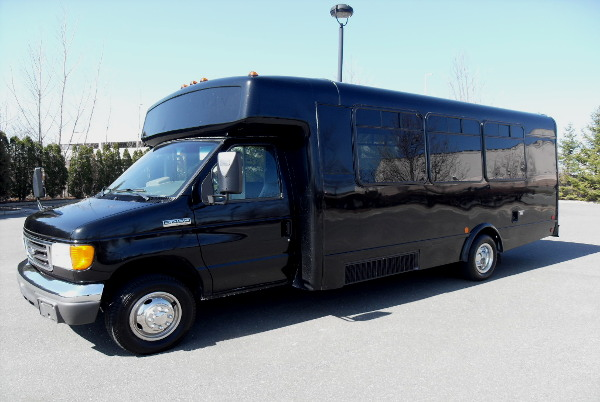 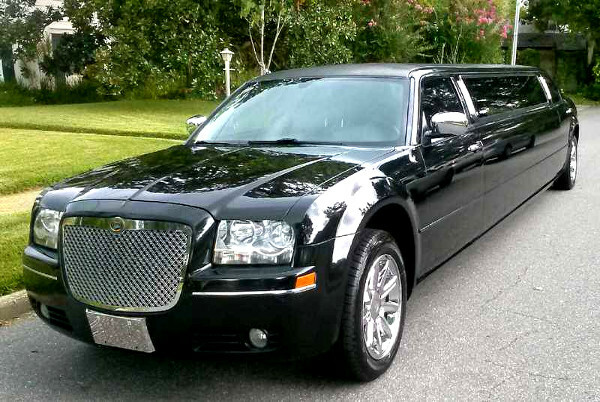 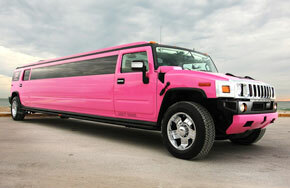 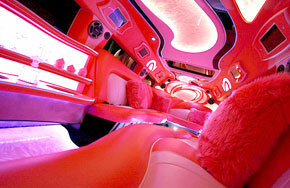 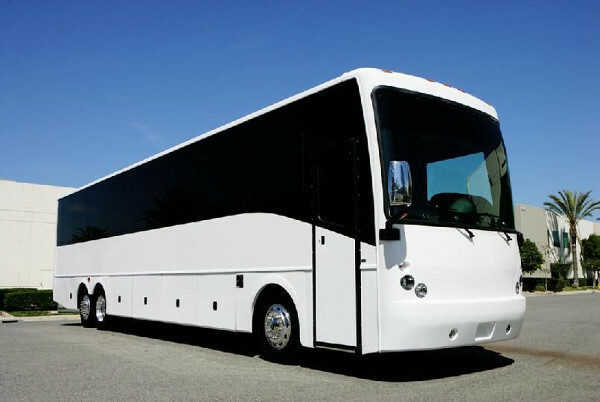 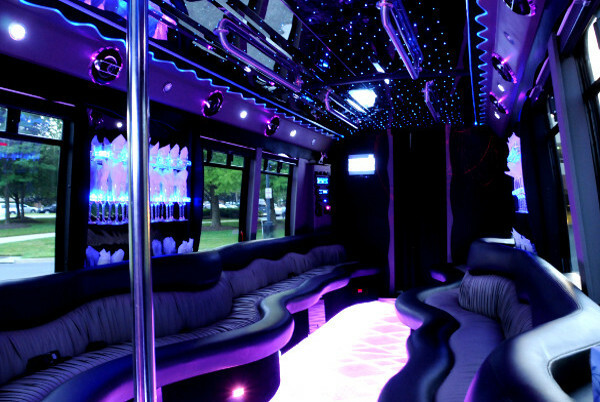 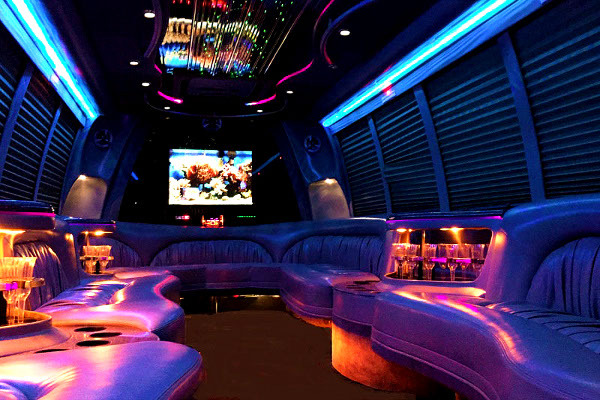 All limos, party buses, and Lincoln stretch limousines are available to service the entire Fort Myers area, including the state Florida. 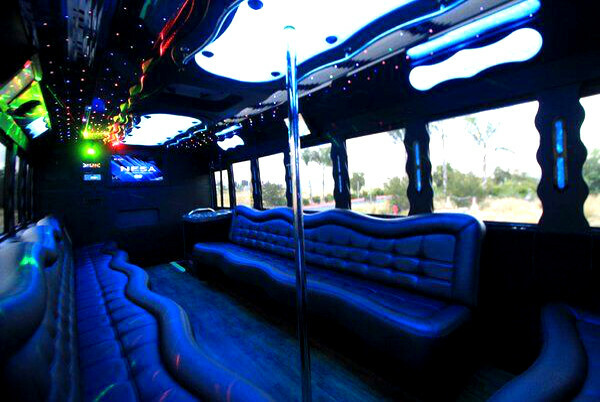 To view more photos, pricing, and availability click for a free quote. 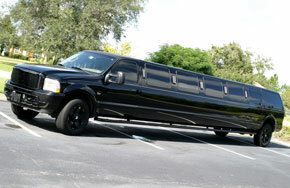 Book your reservation online or by calling our live support line at 239-288-0558.